TO EVERYONE WHO CAME OUT IN SUPPORT OF MARGARET’S AND MADE THE EVENING A HUGE SUCCESS! Mental illness is a complex problem - it is interwoven with homelessness, marginalization, trauma, addiction, and isolation. To help women in Toronto living with mental illness, we need a wicked solution. That solution is Margaret’s and on Thursday April 11, 2019, you can support Margaret’s work to alleviate the pain and suffering that mental illness creates for the women in our communities. Please join us at the 7th Annual Mad About Margaret’s Fundraising Gala. Please know that the proceeds from this event will go toward providing women in Toronto with the dignified housing and support services they deserve. Mad About Margaret’s is an inspirational evening that culminates with the presentation of the Margaret Trudeau Mental Health Advocacy Award, which recognizes an outstanding individual who has worked tirelessly to reduce the stigma and improve the dialogue around mental illness. 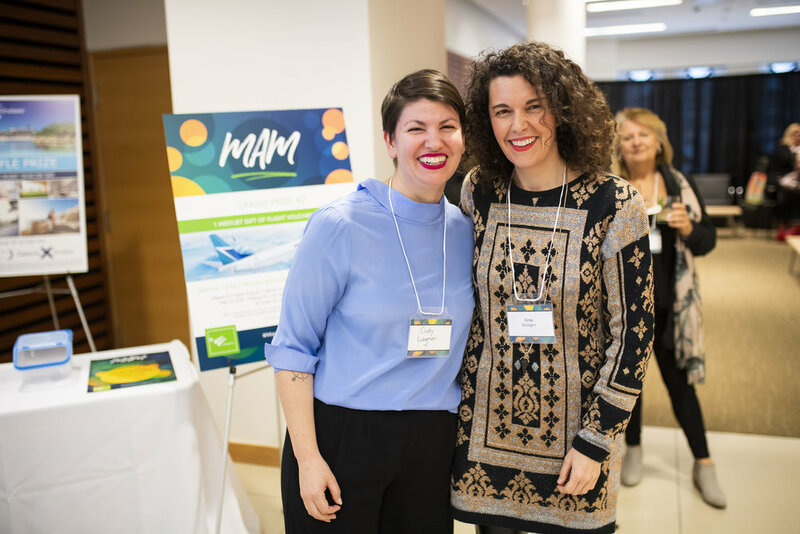 Margaret Trudeau inaugurated the first award during the 5th Annual Mad About Margaret's event in October 2016. 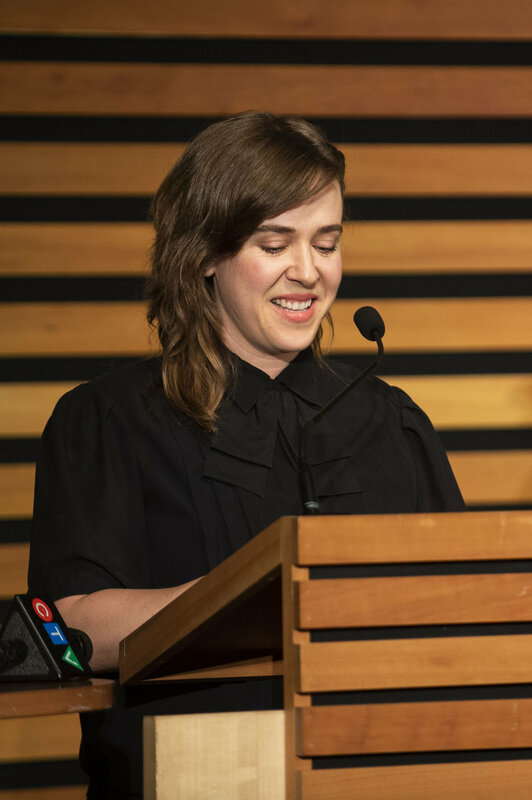 At last year’s dinner, Margaret’s was proud to honour 6-time Juno Award winner, Serena Ryder. 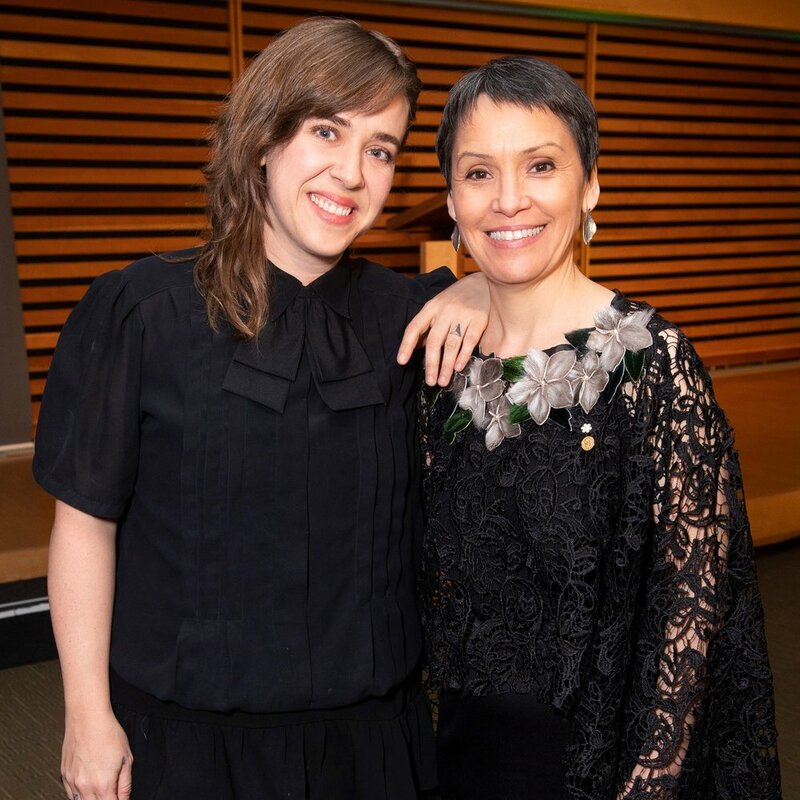 We are honoured to present this year’s Margaret Trudeau Mental Health Advocacy Award to Nunavut’s first ever Juno Award winning Inuk musician, Susan Aglukark! Susan’s long journey in the business has also led her on a path of personal discovery, cultural reconnections, and personal healing. Over the past 25 years, Susan has released 7 albums, garnered 3 Juno awards, received The Order of Canada, and most recently was awarded the Governor General’s Lifetime Artistic Achievement Award. Susan also founded the Arctic Rose Foundation, which provides arts based therapy and culturally specific after school programming to help children and youth in the north dealing with poverty, addiction, trauma and abuse. A big thank you goes out to CELEBRITY CRUISES for their continuous support of Mad About Margaret’s and for donating this years grand raffle prize! Because of their support, the raffle is always a big source of excitement during the reception and at the end of the night. Thank you once again for supporting Margaret’s and please know that all raffle proceeds will go toward providing women in Toronto with the dignified housing and support services they deserve. Both winning tickets were drawn on April 11, 2019 at 9:55pm. Congratulations to Maurice Richman for winning the grand prize CELEBRITY CRUISES cruise for 2 and Jeremy Miller for winning the Westjet gift of flight voucher! They have both been notified. To honour the Margaret Trudeau Advocacy Award recipient, Dutch Canadian, Gustin Keser was hired to design this beautiful award. His work 'Tendresse' is a sculpture expressing the tender moment of vulnerability, which develops the transparency for transformation. The meaning behind Gustin’s design perfectly encapsulates what Margaret’s looks for when choosing the award recipient. The recipient is someone who has risen to the top despite adversity, is able to uplift those around them, and is someone who understands that vulnerability is strength.